Dr. Ona Bloom is director of the Laboratory of Spinal Cord Injury Research and associate professor at the Feinstein Institutes for Medical Research. She is jointly appointed as associate professor of Physical Medicine & Rehabilitation and of Molecular Medicine at the Donald and Barbara Zucker School of Medicine at Hofstra/Northwell. Dr. Bloom also serves as the director of research for the Department of Physical Medicine and Rehabilitation. 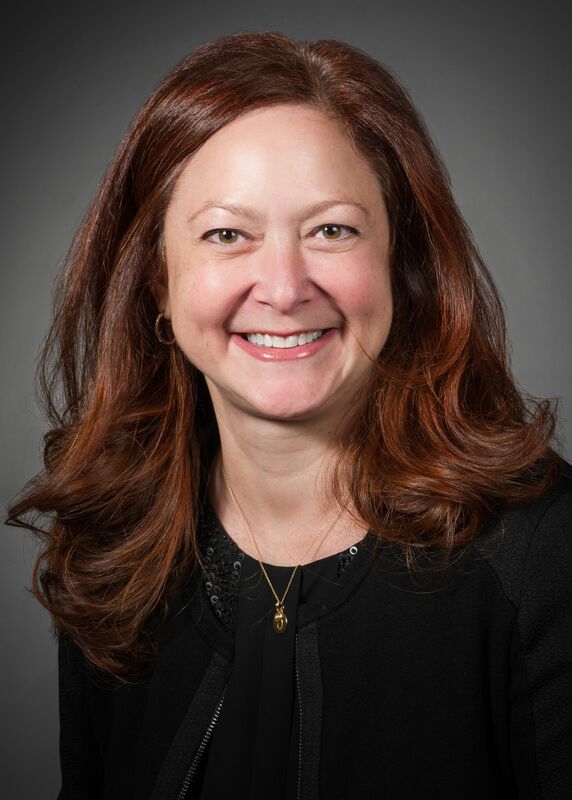 Prior to joining Northwell Health, Dr. Bloom performed her postdoctoral studies and served as an associate research scientist in the Departments of Cell Biology and Immunology at the Yale University School of Medicine. Her studies at Yale focused on understanding how immune cells communicate with each other. Dr. Bloom received her PhD from The Rockefeller University, where she studied molecular and cellular neuroscience in the laboratory of Professor Paul Greengard. Her PhD studies were focused on understanding the molecular anatomy of synapses, the points of communication between nerve cells. Traumatic spinal cord injury (SCI) affects more than 17,000 people in the United States each year. The focus of Dr. Bloom’s research is to identify the necessary biological mechanisms and identify potential strategies to promote functional recovery and overall health in adults and children with SCI. To do so, Dr. Bloom’s research group is using biochemical, cell biological, functional genomics, immunological and behavioral methods. In addition to unbiased approaches, Dr. Bloom is particularly interested in understanding how the immune system changes after SCI and how these changes may influence recovery and health after SCI. Her research group performs both clinical and pre-clinical studies, with the hopes of identifying new targets and strategies for potential therapeutic intervention. Dr. Bloom’s clinical studies on acute and chronic SCI are performed in collaboration with Dr. Adam Benjamin Stein, chairman of the Department of Physical Medicine and Rehabilitation at the Donald and Barbara Zucker School of Medicine at Hofstra/Northwell and Dr. Matthew Alan Bank, medical director of the ACS-verified Level One Trauma Center at North Shore University Hospital. Dr. Bloom’s SCI research program has received external funding from the Craig H. Neilsen Foundation, the Empire Clinical Research Investigator Program, the Spinal Cord Injury Research Board of New York State, the National Institutes of Health and the US Department of Defense. Dr. Bloom is also an affiliated researcher at the RR&D National Center of Excellence for the Medical Consequences of Spinal Cord Injury at the James J. Peters VA Medical Center, Bronx, NY. Dr. Bloom also collaborates with other Northwell Health colleagues, Drs. Betty Diamond and Yousef Al-Abed, to develop novel therapeutic agents for the treatment of lupus.